"Evil HERO" (Ībiru Hīrō) is a series of Fiend monsters with various Attributes (primarily EARTH and FIRE) that are part of the "HERO" archetype used by Jaden Yuki in the Yu-Gi-Oh! 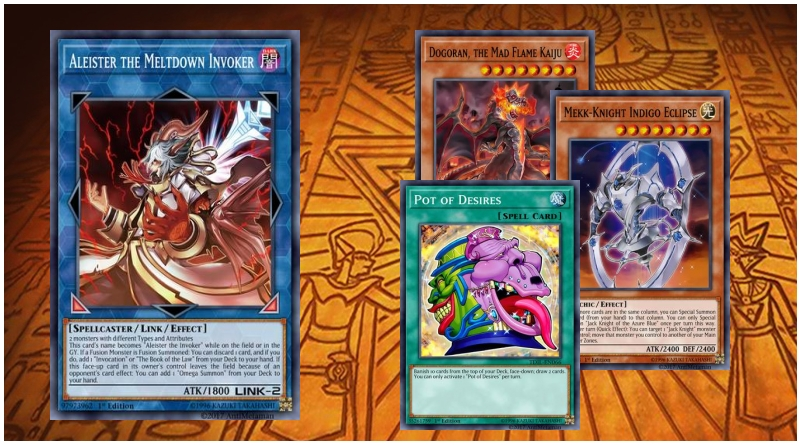 GX anime temporarily after being possessed by The Supreme King. 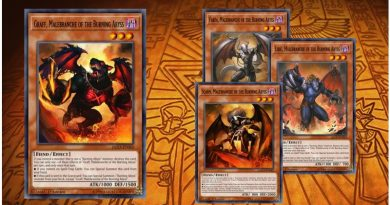 They are corrupted versions of Jaden's "Elemental HERO" monsters. 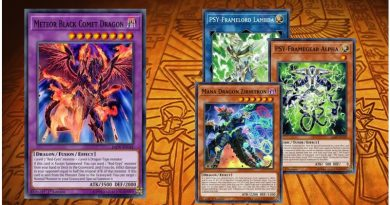 Most of the "Evil HERO" monsters are Fusion Summoned by fusing existing "Elemental HERO" monsters with "Dark Fusion" instead of the traditional "Polymerization". 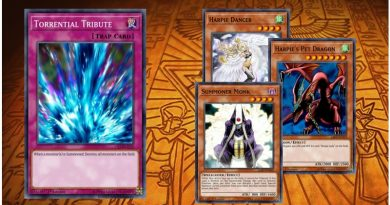 They were released in Gladiator's Assault, but were mainly featured in Duelist Pack: Jaden Yuki 3. 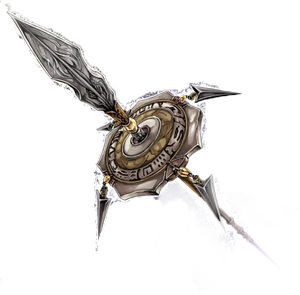 The only "Evil HERO" monsters to not have a separate counterpart are "Evil HERO Infernal Gainer" and "Evil HERO Infernal Prodigy". 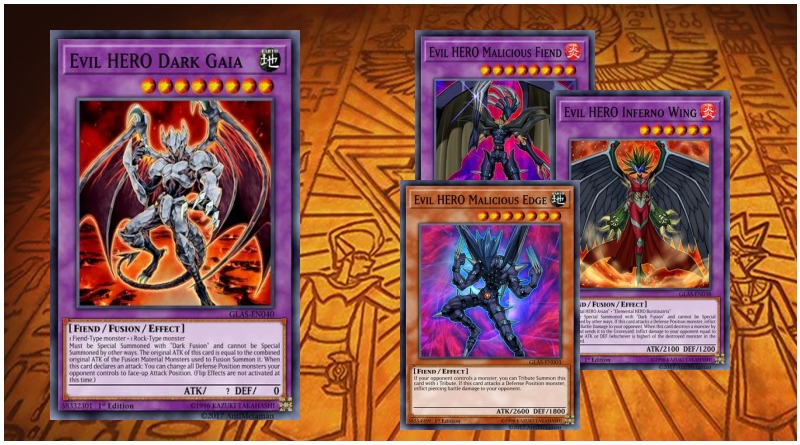 Prior to the Problem-Solving Card Text rename to distinguish between cards in the "HERO" archetype and cards that simply include "Hero" in their name, cards that support the "HERO" archetype in the OCG instead supported "Elemental Hero", "Destiny Hero" and "Evil Hero" as a group in the TCG ("Masked HERO" and "Vision HERO" had not been released in the TCG at that time). This is the only time "Evil HERO" has been treated as an archetype.